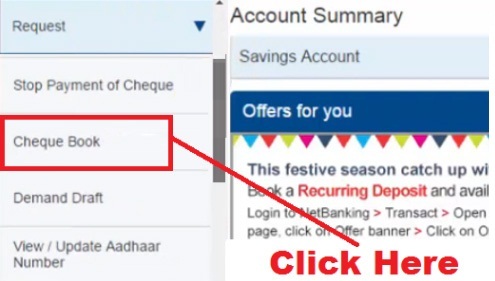 pixel How To Apply/ Request For Cheque Book in HDFC Bank Online in Hindi ? 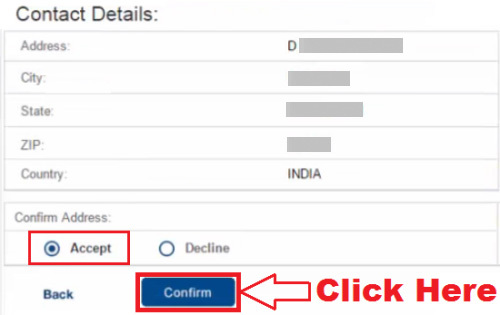 How To Apply/ Request For Cheque Book in HDFC Bank Online in Hindi ? 4.) 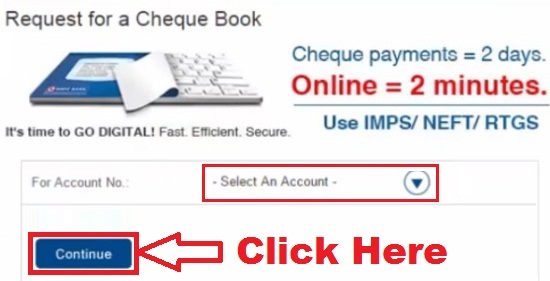 How To Apply/ Request For Cheque Book in Central Bank Of India Online ? 5.) How To Apply/ Request For Cheque Book in UCO Bank Online in Hindi ? 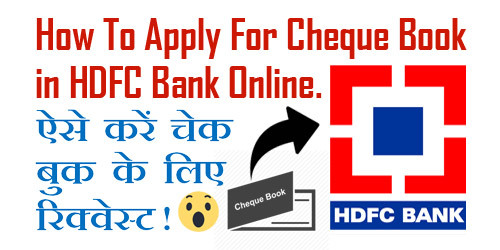 उम्मीद करते हैं कि आप समझ गए होंगे - How To Apply/ Request For Cheque Book in HDFC Bank Online in Hindi. 1.) 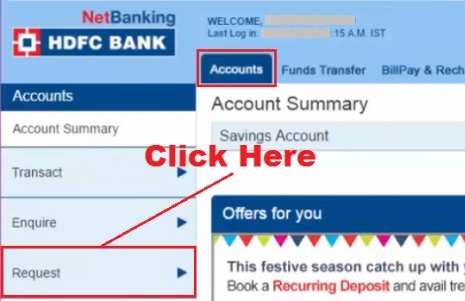 How to Change/ Update Registered Mobile Number in HDFC Bank Account Online ? 2.) All Banks Missed Call Numbers To Check Account Balance - Balance Enquiry. 4.) All Banks Missed Call Numbers To Check Mini Statement/ Last 5 Transactions ? 5.) 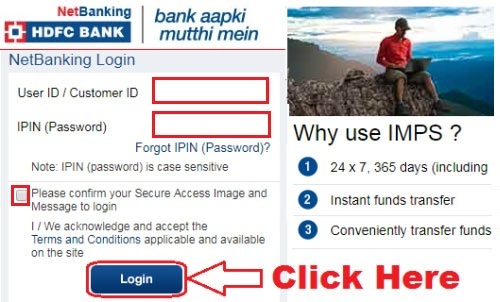 How To Link Your Aadhaar Card With HDFC Bank Account (3 Methods) in Hindi ?